Nikon COOLPIX B600 is the latest prosumer camera the company has launched. The company claims that this camera leads to an enhanced imaging experience. Some of its qualities that sets it apart from other Nikon products include delivering high quality still images and movies, high power-zoom model, superior operability. Also, it offers versatility across various photography situations. 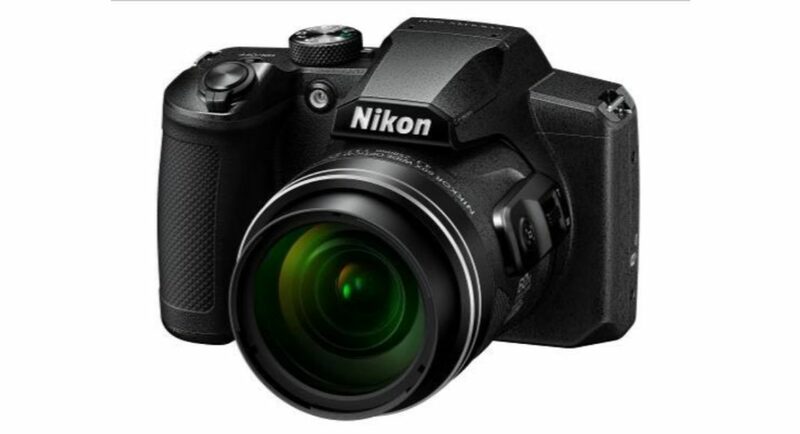 The Nikon COOLPIX B600 has a 60x optical zoom, which can zoom on to far away objects easily. Sajjan Kumar, Managing director of Nikon India commented, “The latest addition to our ever-evolving product line-up exemplifies Nikon’s desire to provide an imaging experience that differs from the smart devices, amidst the widespread technological advances we see in consumer products today. Great for the everyday user looking to capture high-quality memories in both stills and videos, the COOLPIX B600 promise impressive capabilities suitable for use in any situation.” The 60x optical zoom has a large range of focal length. The focal length begins at the wide-angle 24mm equivalent, extending to the super-telephoto 1440mm equivalent. There are 19 options in the scene mode, which helps the camera settings to be optimised for capturing high quality images. The Nikon COOLPIX B600 has extensive creative functions and multifunctional Full HD video capabilities that offer a wide range of imaging possibilities. A pre-focus function (Pre-AF) and target finding AF is built so that you can automatically achieve sharp focus in zoom or low-lit shooting scenarios. The camera is said to be lightweight and has a 120x dynamic fine zoom apart from 60x optical zoom. The Nikon COOLPIX B600 camera has a 16MP resolution, dynamic range up to ISO 6400 sensitivity and optical vibration reduction capabilities ensure picturesque perfection regardless of the light conditions. There are 19 scene modes to ensure that the pictures and movies are always optimised. There are Full HD multifunctional video capabilities that are added to ensure memories get captured in footage and sound. The instant movie-editing function can be done on spot during playback. The price of the camera is still under wraps and will be announced in some time.